Who Are Your Favorite Latin American Poets? As I continue this series on favorite writers, I am going to try to continue to hone in more specifically on regions as well as eras, although not always in the same post! For today’s question, I would like to learn who are some of your favorite Latin American poets. Unfortunately for me, I do not speak Spanish, so I can only address the writings of the following artists as their work appeared in translation. I am hoping, however, that the translations are accurate. Neruda’s work might be among the best known poetry of any time or place in the world. I find his work to be astounding in its depth and breadth of subject. He was a well known political activist as well as a writer of some of the most beautiful love poetry. Neruda, from Chile, won the Nobel Prize for literature in 1971. Gabriela Mistral, of Chile, also won the Nobel Prize for Literature (1945), and has produced an enormous body of poetic work. Her work often encompasses a wide range of themes: among them: love, sorrow, bitterness, hope for the world, family, motherhood and the issue of Latin American identity. Octavio Paz completes this triumvirate of winners of the Nobel Prize for Literature (1990). Paz is one of the most well known Mexican poets, and his work was widely varied and dealt with many themes. A few are love, death, passion, natural beauty, as well as the Modern world and surrealism. So I ask all of you–who are some of your favorite Latin American poets? I have taught Walt Whitman in several classes both at Lehigh University in Bethlehem, PA and at the Wescoe School of Muhlenberg College in Allentown, PA, in traditional and adult classes. 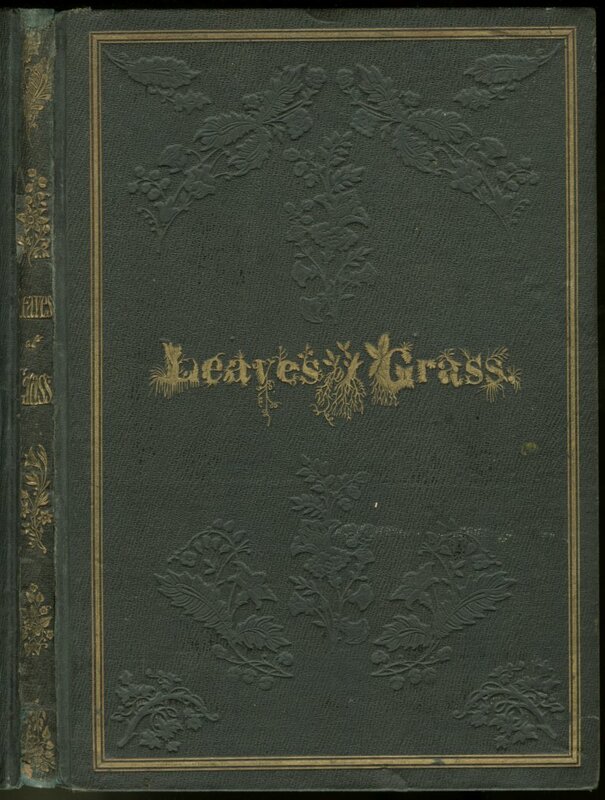 This excerpt is from his introduction to the 1855 First Edition of Leaves of Grass. 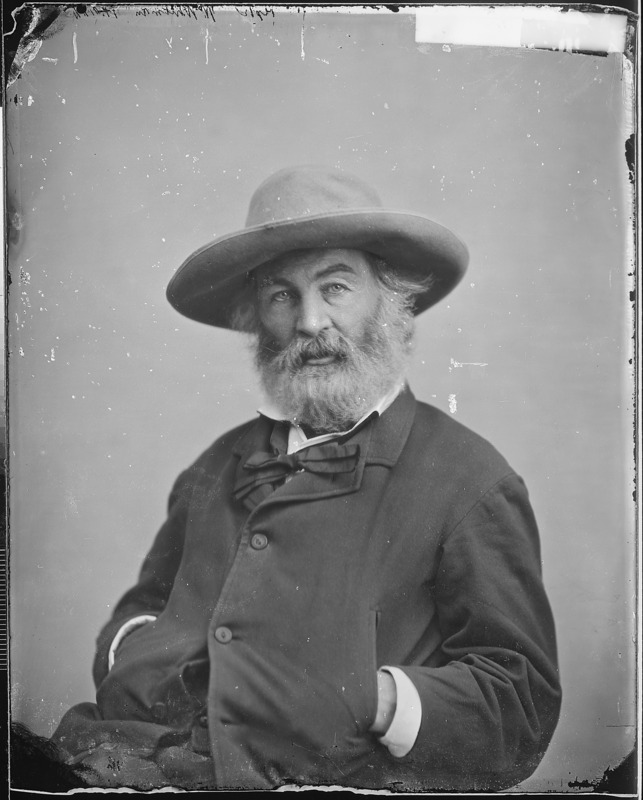 Whitman shattered the conventions of his time, and his admonition to us to question everything is as important today as it was in the mid-1800s. Please, keep Whitman’s idea in mind, and question everything. Who Are Some Of Your Favorite American Poets? As I continue this series, I realized that with some categories, it is necessary to be more specific than I had been. Poets are one such group; I thought I would begin this discussion with American poets and then move on in later posts to poets from other places. Mr. Fillman has a book of his poems being published this spring– November Weather Spell. I completely expect that, in the future, Robert Fillman will be recognized as one of the most important American poets. 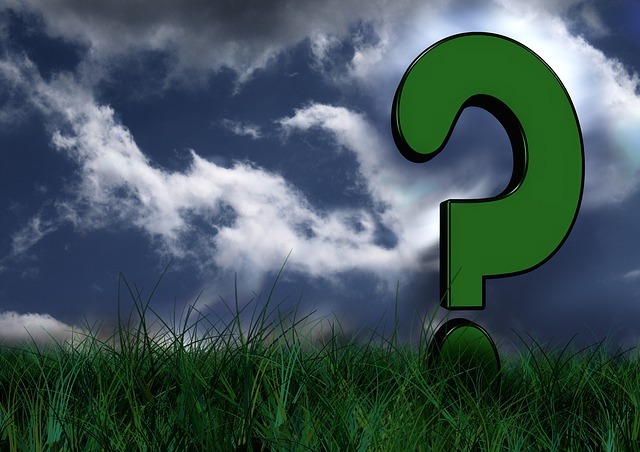 My question to all of you is–who are some of your favorite American poets?